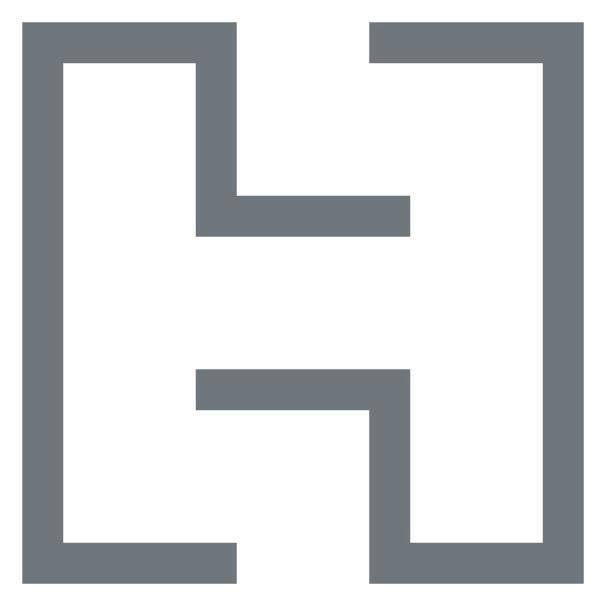 Hachette Book Group offers paid summer internships to students interested in exploring a career in book publishing. Our summer internship program, which runs from June 3rd – August 9th & allows interns to work 28 hours per week, offers students an opportunity to learn about the publishing industry & explore an area of interest. As an HBG Finance Intern, you will have the opportunity to work closely with seasoned professionals & gain hands-on professional experience as you own day-to-day tasks, help with special projects, & attend departmental meetings.